Now that 2010 is in full swing, we have some great deals to offer for the 1st quarter. Kavo is once again offering $500 cash back on the purchase of a Diagnodent. 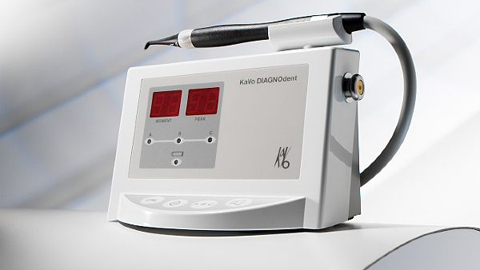 If you are thinking about buying a Kavo Diagnodent, Laser Caries Detection Device…now is the time. Kavo is offering a free Diagnodent Perio Tip (a $300 value) and $500 cash back on each Diagnodent unit purchased. Either Diagnodent model (Classic or Pen) qualify for this promotion. Retail $ 3,563.00 Valley’s Price – Too low to print, contact us at 800-482-5539 x 107 or send an email to valleydentalsupply2@gmail.com for current pricing.